In this programme we discover there's more bad news for the Airbus A380 as the UK's flag carrier opts for Boeing's 777x instead, bio-metric face recognition trials begin for departures at one US airport and the UK's second biggest flag bearer plans growth at Heathrow. 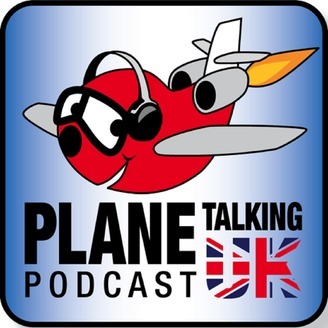 In a week where we say goodbye Lt Col Richard Cole, we find in the military that the Puerto Rico Air Guard have their flying role taken away, exciting news is announced for the Blue Angels and a rare opportunity to tour the Nimrod at RAF Cosford's museum. We're looking forward to our meetup at Duxford on Sunday 12th May and we can't wait to catch up with you all there. 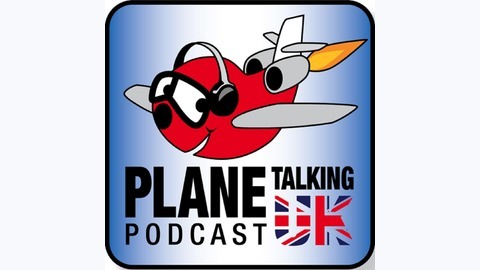 Let us know if you're able to make it by getting in touch by email on podcast@planetalkinguk.com.